He’s the best big brother ever! Justin shares adorable photos of his little siblings and reveals how much he misses them when he’s away! Superstar Justin Bieber misses his family when he’s away traveling around the world — especially his brother Jaxon, 2, and sister Jazmyn, 4! He shared cute pics of quality time with his little siblings on Instagram and told them he loves them. Aww! 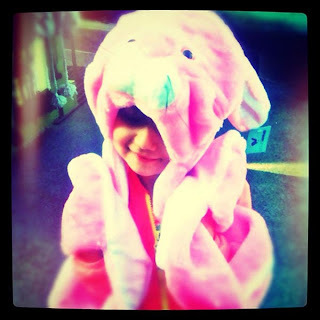 “I miss u,” he wrote in his caption of his pic of Jazmyn. “Miss u too Jaxo,” he also wrote to Jaxon. The 17-year-old is such a great brother. 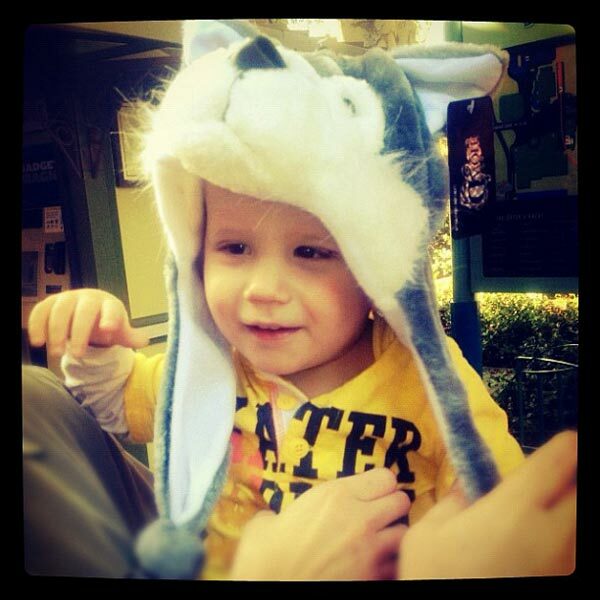 He loves spending time with Jaxon and Jazmyn, and he even takes them out on his fun dates with Selena Gomez! 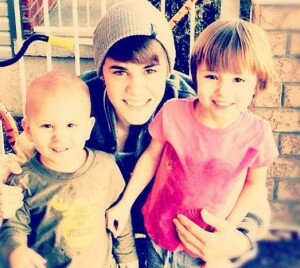 He’s so sweet to his brother and sister, we think he’s going to make a great dad someday! Do YOU think Justin will be a great dad?